Please contact us at (425) 836-8800, or use the form below to schedule a free estimate appointment. If you have an emergency please contact us and we will work with you to set up a meeting time as soon as possible. 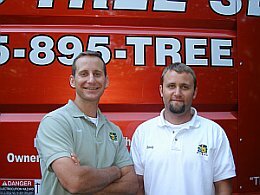 Due to the nature of this business, it's not possible to give our customers an accurate estimate without first seeing the job you have in mind. It is for that reason that it is impossible to give an estimate over the phone, or via the Web. Our goal is to provide you with the most dependable estimate possible so that you may make the best decision to fit your budget and individual needs. We will do all we can to make an appointment at the most convenient time for you so that we may visit you, closely examine the job, answer any questions you may have, and provide you with an accurate estimate. If you prefer, use the contact form below. 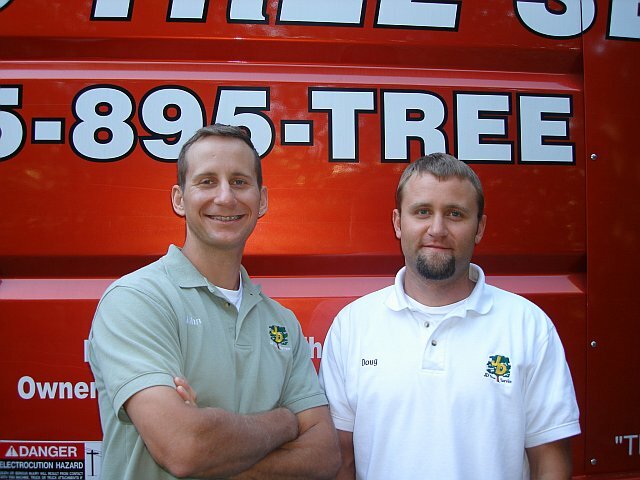 "I used JD Tree Service to cut down few trees in my yard. I am extremely happy with their services. They were able to give a good estimate. We made few changes last minute. They were able to handle all changes with no push back. They did a very clean job and communicated throughout so I knew what they were doing. I highly recommend them."